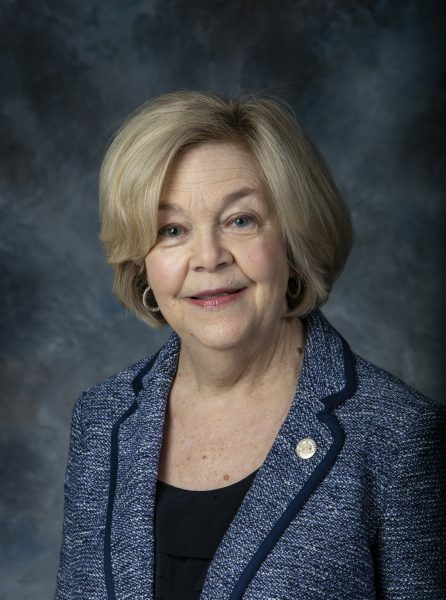 MONTGOMERY – Governor Kay Ivey on Wednesday announced that she has appointed Jean Brown to serve as the new commissioner of the Alabama Department of Senior Services. Prior to this appointment, Brown worked in the legal division of the Alabama Law Enforcement Agency. She had previously served as chief legal advisor to three secretaries of state. Brown was born and raised in Birmingham. She received her bachelor’s degree from Samford University and her law degree from the University of Alabama School of Law. Upon graduation, Brown served as assistant attorney general for twenty years. Brown is the wife of the late Terry Brown. She has two married daughters and two grandchildren. She is a member of First Baptist Church of Montgomery where she has taught kindergarten Sunday School for over thirty years. “I greatly appreciate Todd for stepping up to serve as the acting commissioner during my administration’s transition, and I am proud of his commitment to continue assisting this agency, as we strive to provide quality programs for our constituents,” Governor Ivey stated. Brown’s appointment is effective April 15, 2019.